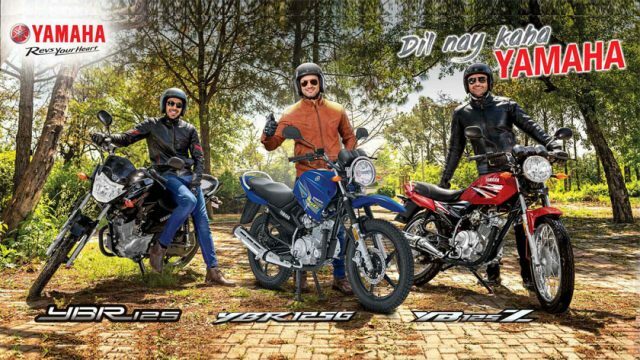 Right after Pak Suzuki bumped the prices of its bikes, Yamaha Pakistan has also increased the rates of its motorcycles by up to PKR 4,000. There are no specific details available to us as to why the company has increased the rates of its bike, but, keeping in view the recent trend of local car and bike makers bumping the prices due to rupee depreciation, the company might have also hiked the prices due to this phenomenon. It is important to note here that the new prices will come in to effect from 19th November 2018. 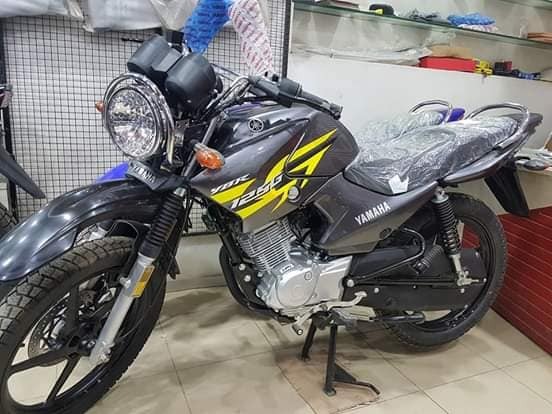 Aside from Yamaha hiking the prices of its bikes, a few days back, the company launched YBR 125G in a new metallic grey color for its consumers in the country. 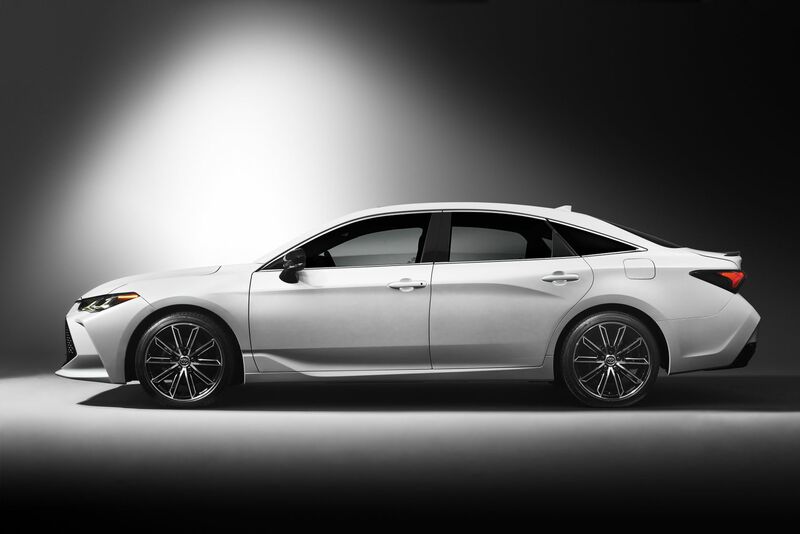 In the last three months, Yamaha Pakistan shipped 6,285 units. Moreover, Atlas Honda raised the prices of its machines by up to PKR 4,000. Stay tuned to PakWheels.com for all the updates.